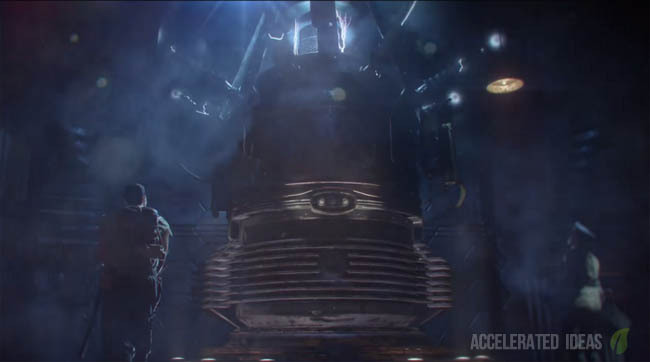 I'm scrubbing my eyes with disbelief - Treyarch (and implicitly Activision) have just announced that Custom Zombies mod tools will be available for Black Ops 3. Starting with an early Alpha in March 2016, the zombies community will be able to test the new modding tools before their final release. Update Oct 2016: Mod tools have now been released (open to everyone). Download the tools to create your own custom zombies maps or mods, or download other people's custom maps through the Steam "Community" area. 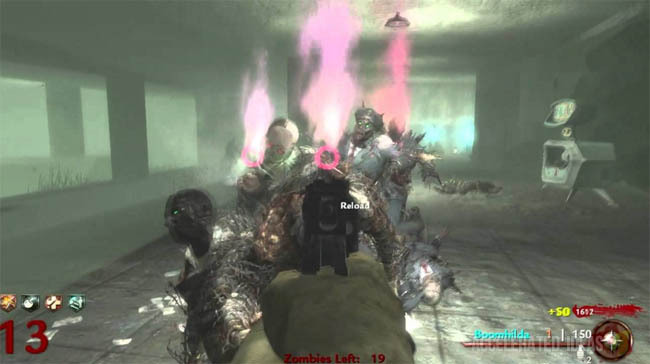 7 years ago the original WaW mod tools were given to the community but ever since then there's been a complete drought on any modding tools from Treyarch. We all asked but at the same time we suspected that Activision wanted to keep modders away from Black Ops. Of course, DLC makes money so why let modders create maps for free? So why are they changing their mind now with Black Ops 3? I suspect it's the 3 year cycle. Although the maps would be free per say, imagine the number of additional PC sales for Black Ops 3? 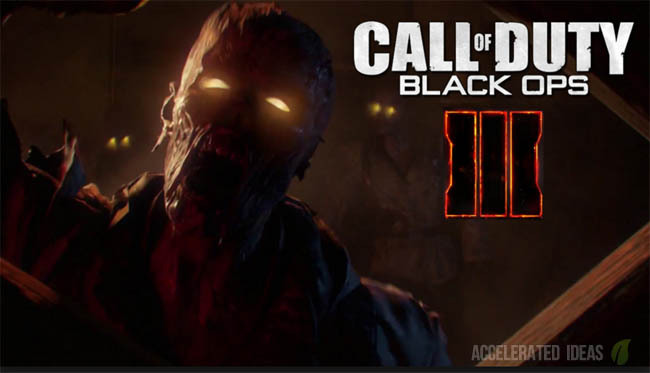 Want to play Custom Zombies for Black Ops 3? Then get yourself a decent PC with the PC version of the game because the tools won't be coming to Xbox One nor PS4. I can see the logic here. They want to grow zombies and with a potential 3 year cycle coming up again, it's going to be a long time before Black Ops 4 or whatever comes next. My guess is that Treyarch will release the tools at the end of the DLC season, possibly around September time. It would make sense to get the most out of DLC sales beforehand whilst avoiding the launch of a whole new COD title in November. What could you create with mod tools? The possibilities are huge. Treyarch have already mentioned the ability to create whole new maps but also the chance to create whole new modes as well. They'll have their own unranked servers for the best Custom maps to be hosted on, thus allowing anyone to participate and join. There's also going to be the option to host your own servers. Much like the PvP servers for Minecraft. You host the server, choose the Custom maps and then whitelist players to join your server and participate in matches. Your own ranking system comes into play so local tournaments could be hosted and prizes for the highest round or quickest Easter Egg completion. We've already seen the heights that custom modders have gone to create some epic custom maps. There's been the introduction of new features into the older WaW engine - for example the Origins Staffs made their way into Custom maps not long after Black Ops 2. If modders can do that with the existing (older) tools imagine what they could do with a fresh, more advanced API made in 2016!! I for one am highly surprised and very pleased with this statement of intent (and it is just a statement at this stage). If Treyarch stay true to their word and we do get mod tools then that opens a massive door to creativity and a whole new community in itself.